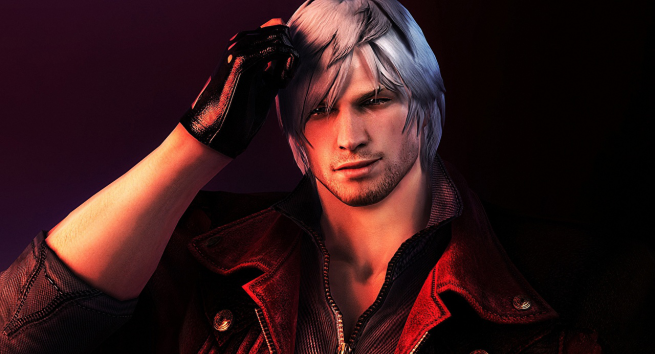 A planned unveiling of Devil May Cry creator Hideaki Itsuno’s next project may have just been spoiled by its’ eager fan community. A new post on the ResetEra forum claims to be a massive leak of upcoming details for the fifth installment of the Devil May Cry game franchise, and includes possible details on the trailer, release date, returning cast members, and storyline. The grand reveal has been delayed several times, and the post’s creator stated that they are part of a community that has had details on the document for a while -- many of which have already begun to find their way onto what the poster calls “less savory places”. According to the post, Devil May Cry V will be set for release between April 2018 and March 2019, with a likely release in early 2019. Platforms remain unclear, though the leak states that Sony is “paying for some of the funding for the game.” The leak anticipates that the official announcement will take place at a Sony event, but it’s unclear whether the potential title will be a Playstation exclusive or a timed exclusive just yet. The trailer, allegedly, has been “ready for a while now” according to the leak, which claims that the current cut tops off at one minute and 50 seconds long and shows off a “city like setting” along with the cast. Named among the returning cast members are Reuben Langdon as Dante, Dan Southworth as Vergil, and Johnny Yong Bosch as Nero. As for the plot -- and here are where the potential spoilers kick in, so be careful with these next few lines -- the story is said to begin right where DMC4 left off. So far, it seems that three characters will be playable: the leak seems certain that Dante and Nero will be among the trio, and theorizes that Vergil will likely be the third. Trish will return with a “prominent role” and it’s likely that Mundus will return as well, given the mention of a “Prince of Darkness” in the document. Other possible scenes include Vergil and Nero meeting, and confirming their relationship as father and son. The level design will apparently be “more open” but not quite “open world” according to the leak. “Level design and exploration is more similar to Bayonetta with action set pieces thrown in there but without the QTEs,” the poster states. There’s also apparently a “new, more dynamic” camera system that the development team is quite proud of. Stay tuned for more details to come when and if official announcements take place.